One thing that I’m hoping to grow in is telling stories through video. I’ve got an awful lot of growing to do, but it’s something that I truly enjoy. I’m proud of the videos I’ve been able to put together, because I’m proud of the people that I get to share about. It’s all about building God’s Kingdom together and celebrating the gifts, dreams and talents of those in the church. This brings God glory. Kingdom Families from Build This Kingdom Productions on Vimeo. Kimbilio Girls Home from Build This Kingdom Productions on Vimeo. 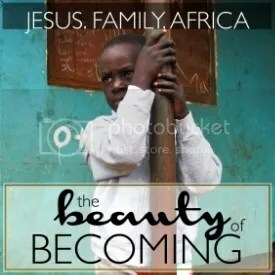 This is a promo video that I did for our family as we were returning to Tanzania back in January of 2014. We had been on a year and a half hiatus from ministry and coming back wanted to emphasize the discipleship aspect to our ministry. We have since then taken over Kingdom Families which has ended up being our larger ministry focus, but we still continue discipleship in other ways. My wife shot the footage for this video too. Music: Josh Garrels. 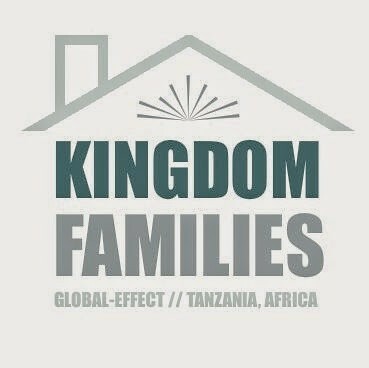 The Stivers in Tanzania from Build This Kingdom Productions on Vimeo. When I was a high schooler, I spent a whole lot of time and took a whole lot of footage of this guy skating. The thing is, I had no knowledge or means of putting it into a video. Well, I promised him I would and put this together from footage of just two skate sessions. Not the magnitude of footage from when we were kids, but at least it’s something! So proud of this guy and glad to put this together. The skater is Andy Tobey and the spots are Paso Robles Pioneer Skatepark and Templeton Skatepark. Music: “Native Lungs” by Braille. Andy Tobey (A Skate Video) from Build This Kingdom Productions on Vimeo.